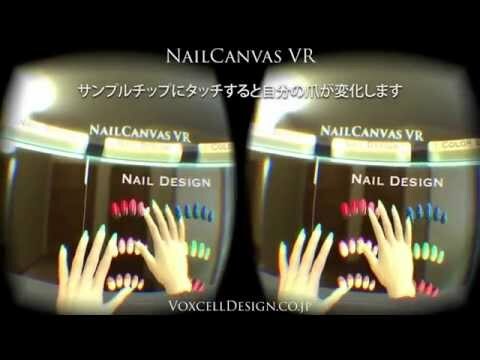 I'm a 3DCG designer in Japan, and I've just created the nail art simulator using DK2 and Leap Motion. 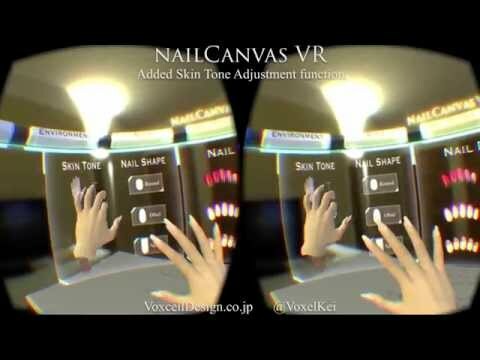 NailCanvas VR let you virtually change the color and design of your nails. And you can also change your shape of nail and skin tone. You can download the demo for Mac and Windows from here. I'm not a good english speaker, so I hope you see the description in this article. I hope your wife will enjoy! Good job. When there will be a full version?